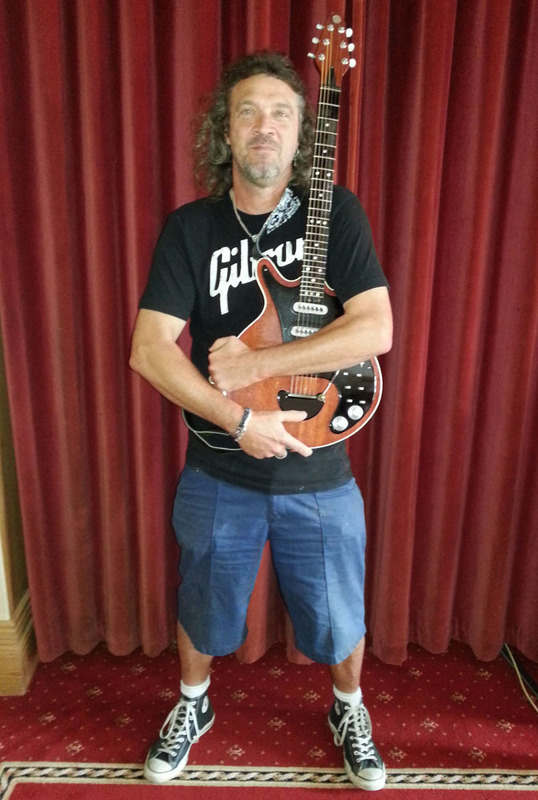 During the three year production process of the book ‘Brian May’s Red Special’, collaborating author Simon Bradley compiled an account of the whole experience, from its conception and planning to its writing and launch. 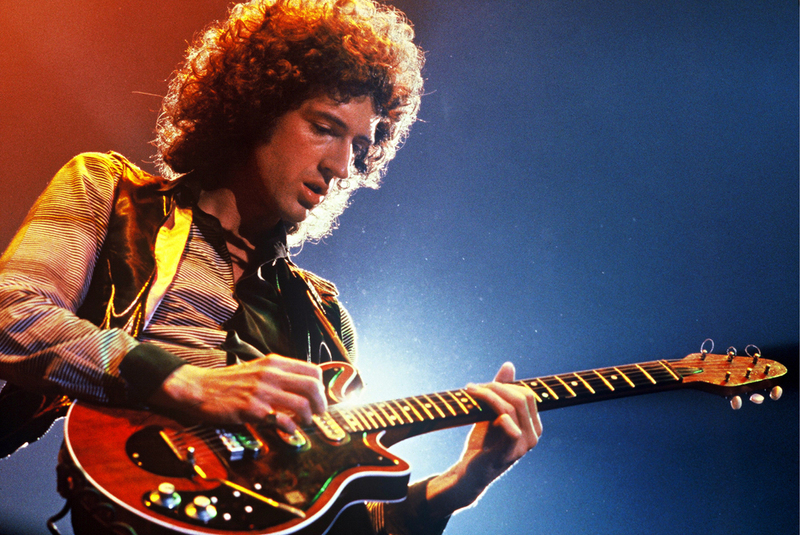 Here’s the first part of a fascinating insight into what it took to bring ‘Brian May’s Red Special: The Story of the Home-Made Guitar that Rocked Queen and the World’ to the shelves. I’ll introduce members of the dedicated team behind the book in due course but, for now, here’s just one of them. Every part of the book has benefitted from the input of a number of seriously talented people, but it wouldn’t have even got off the ground without the help, advice and support of Brian’s guitar tech Pete Malandrone. Professional cockney, Womble, growler and snouter, Pete’s been with Brian since January 1994 and the description of the Buckingham Palace roof performance from his unique standpoint is one of my favourite parts of the book. It adds a great deal to Brian’s personal account of the day, and you can feel the pressure he so ably coped with. 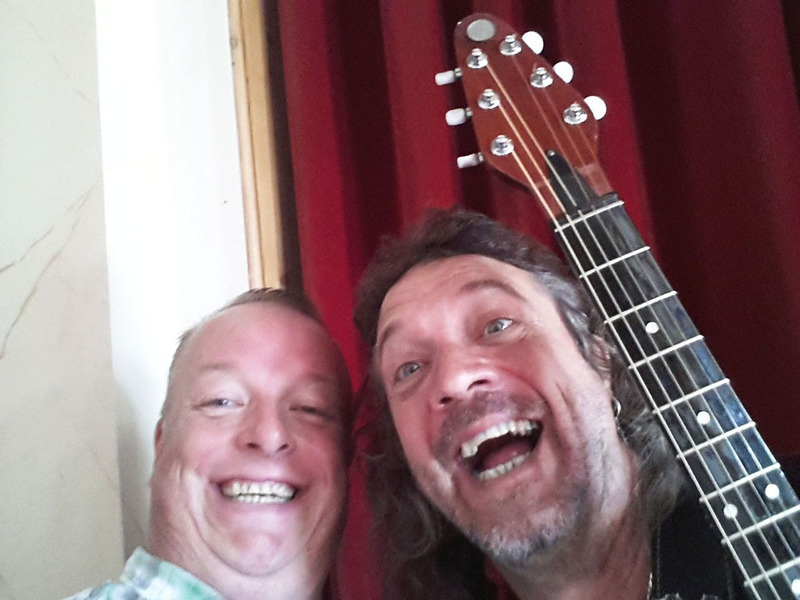 We first met when I interviewed Brian for Guitarist in 1998 and I’m very glad we get on so well; the fun factor, not to mention the virtually unrestricted access I enjoyed during the research and production processes, would have been seriously reduced if we didn’t. Thanks mate; it’s my round. Me? I’m just the lucky so-and-so who got to do all this. Yes, I’m a journalist, but I’m a guitarist and Queen fan too and Brian’s the reason I took the instrument up in the first place. Having gazed adoringly at the many posters of the band that adorned my teenage bedroom walls for hours on end, the fact that I’ve actually met him, let alone been involved in the intimate process of writing a book such as this, are dreams that have come true. Jammy, jammy, jammy. 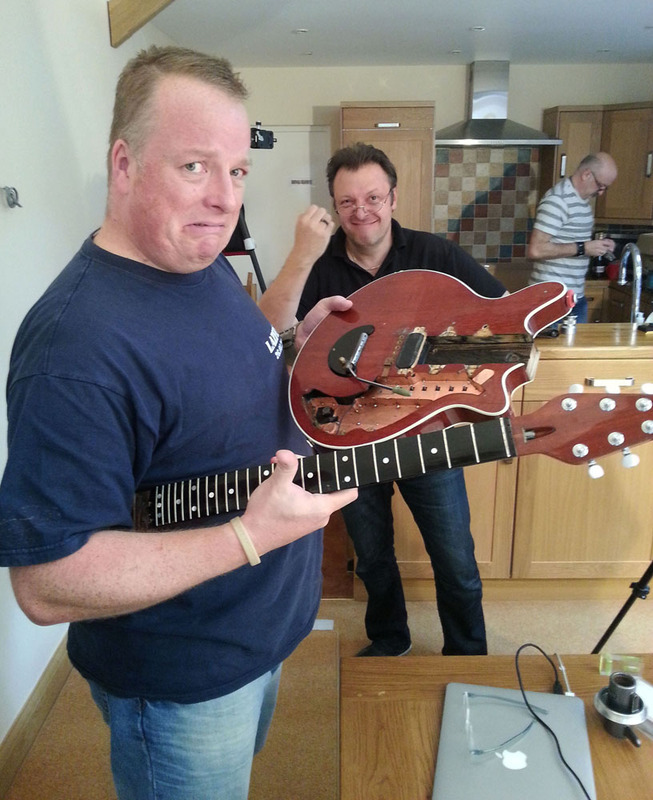 In the next instalment, which we’ll be publishing soon, Simon describes the meticulous planning of the book’s content and what it took to arrange a marathon interview with Brian, from which the the story of the Red Special would be discerned.